The Pastoral area seeks to encourage, accompany and strengthen the Carmelite spiritual experience in the educational community. 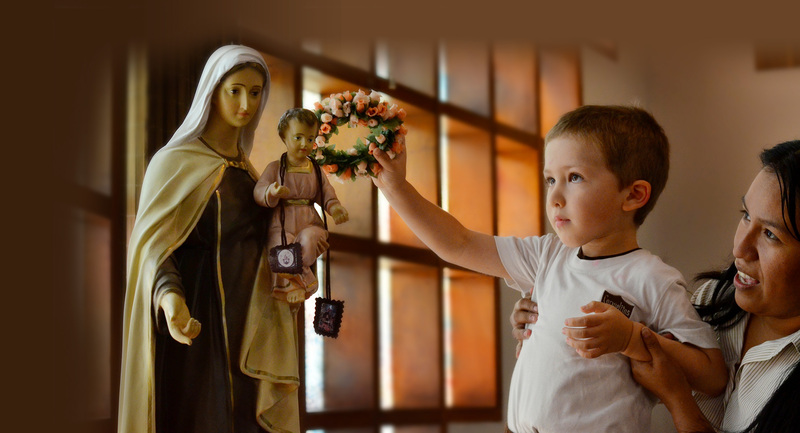 For this, it tries to generate significant educational opportunities, to experience an encounter with God, through the reinforcement of the experience of the values of prayer, fraternity and service and the filial love to Mary, the Queen of Carmel. The area is formed by teachers, students, alumni, administrative and maintenance staff; and guides its management towards the significant, sustained and responsible fulfillment of the processes of: accompaniment and formation, animation of faith, celebration of faith and development of solidarity culture. Those processes are developed through all the school life of our students.